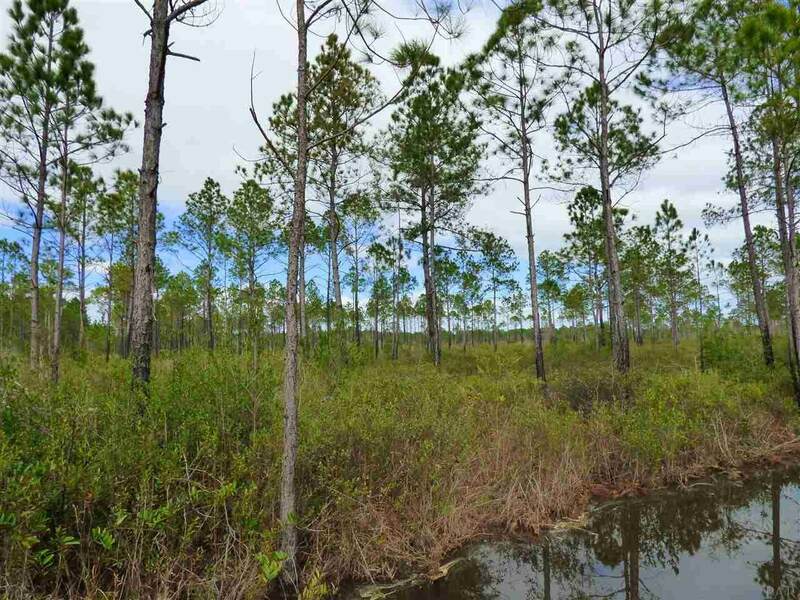 Secluded, waterfront property....perfect for building your dream home! Yet, just a mile and half away from Interstate 10 and all the conveniences you want. 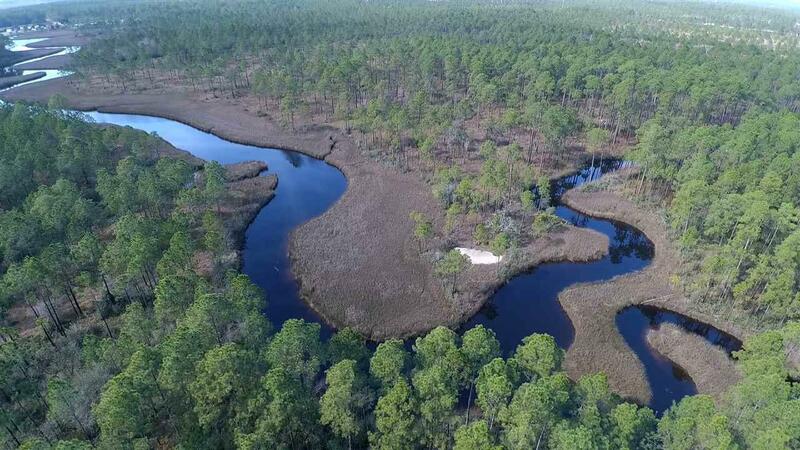 This 14 acre parcel has approximately 375' of beach frontage on Indian Bayou just off Avalon Blvd. in Santa Rosa County. 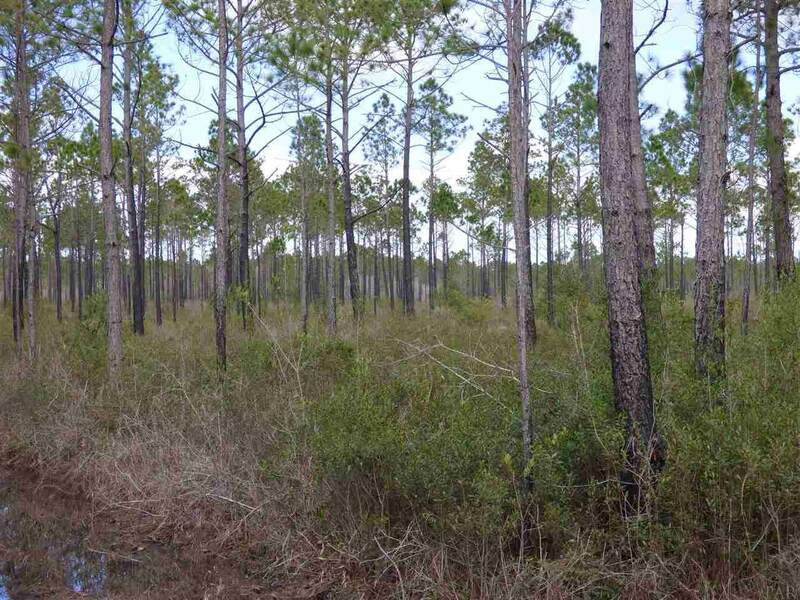 The acreage is accessible by a private road easement. 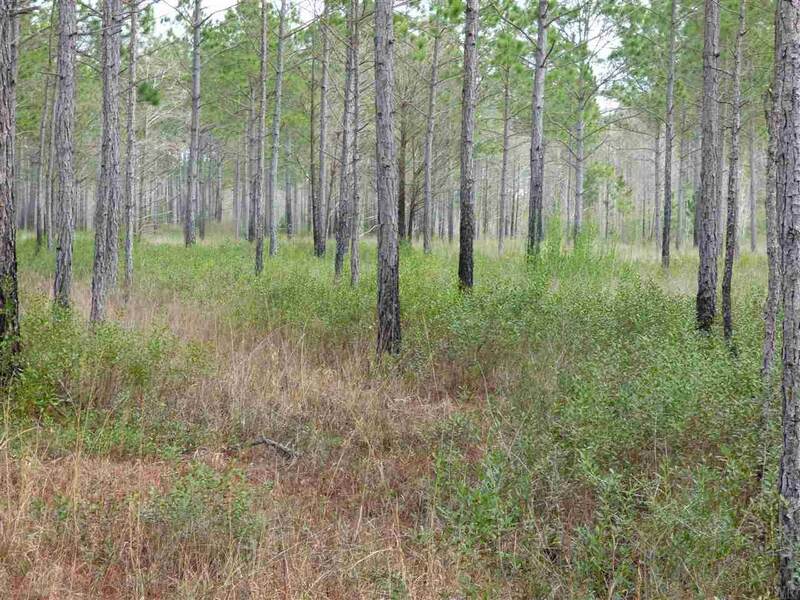 It is mostly lightly wooded and is rated as AE on the Santa Rosa County Property Appraiser flood zone map. The owner has been told there is electricity available near the property, but prospective buyers should verify that information. Listing provided courtesy of Re/Max Horizons Realty.